The EMG-SEHB BLACK - Clarity and punchiness make the EMG-SEHB a great choice for the bassist going for the look and sound of the new bass guitar revolution. This dual coil bass pickup fits in standard guitar humbucking routing. Note: this pickup is for narrow string widths of 2-1/4" or less. 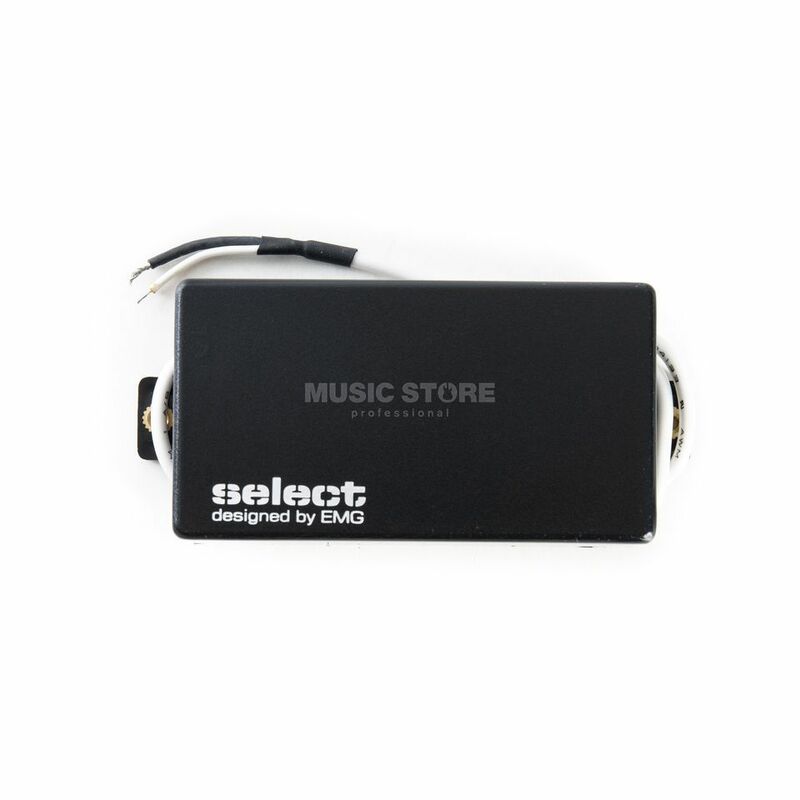 The Select Pickup line designed by EMG has been developed to utilize the latest pickup technologies in winding, shielding, potting, and electro-magnetics.